A master of western fiction, the author presents a trio of exciting novellas that are filled with action, adventure, and unforgettable characters who discover the gray area between right and wrong. 125,000 first printing. Reprint. 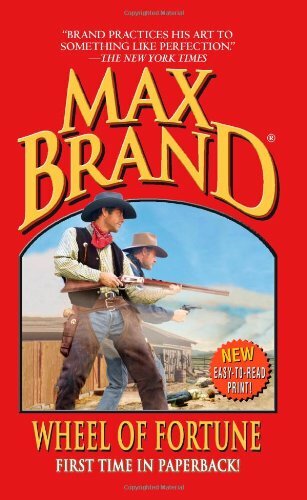 Max Brand was the favorite pseudonym of Frederick Schiller Faust (1892–1944), creator of Dr. Kildare, Destry, and many other fictional characters popular with readers the world over. His novels have been reprinted again and again, translated into every major language, and adapted for film.